JINJA – Janadhan Naidu, the Financial Controller of Oil Palm Uganda Limited (OPUL) is on the run after the oil firm suffered a loss of over Shs74 billion. Naidu is suspected to have defrauded the company of the said money and is believed to have fled to India through last year. According to the Uganda Radio Network (URN), in 2013 Naidu created three fictitious companies namely JANCO Construction, Wheels Logistics and Finix Logistics purportedly to transport crude oil from Bwendero Palm Oil Mill to a liner, which would transport it to BIDCO Palm Oil refinery in Jinja and used them to siphon up to Shs74 billion. According to sources, Naidu was interdicted after Wilmar International, the parent company of Oil Palm Uganda Limited instituted a forensic audit to establish how the money was embezzled and all leads zeroed on him. .
Naidu was consequently given an electronic bracelet to monitor his movements and moved to Jinja from where he reportedly fled to India. Two months after the audit was instituted, Kodey Rao, the Managing Director BIDCO Uganda resigned his position. Rao, who had served BIDCO Uganda for 20 years, confirmed the development when contacted by our reporter. In an email to staff at BIDCO Uganda and Oil Palm Uganda Limited, BIDCO Kenya, Ghana, Ivory Coast and Wilmar International Rao wrote, “It is my time to retire. I have done my part and other people can start from where I have stopped,” Rao wrote. In his resignation letter, Rao also highlighted his successes in Uganda and his latest proposal to expand Palm oil growing to Buvuma, Mayuge, Rakai, Kyotera, Masaka and Kalungu districts. Patrick Ochieng, a Senior Estates Officer at Oil Palm Uganda Limited said Rao could have thrown in the towel because he could not survive the audit since he approved the fake transactions. The BIDCO Human Resources Manager, Abbey Mukalu admitted that there is an ongoing forensic audit at Oil Palm Uganda Limited and confirmed that Naidu had fled the country but declined to divulge details. “It is true we have some challenges but I am not in position to talk about them,” Mukalu said. The financial scandal has led to the delayed payment of several Oil Palm Out growers in Kalangala district. The out growers demand up to Shs2 billion from the company. 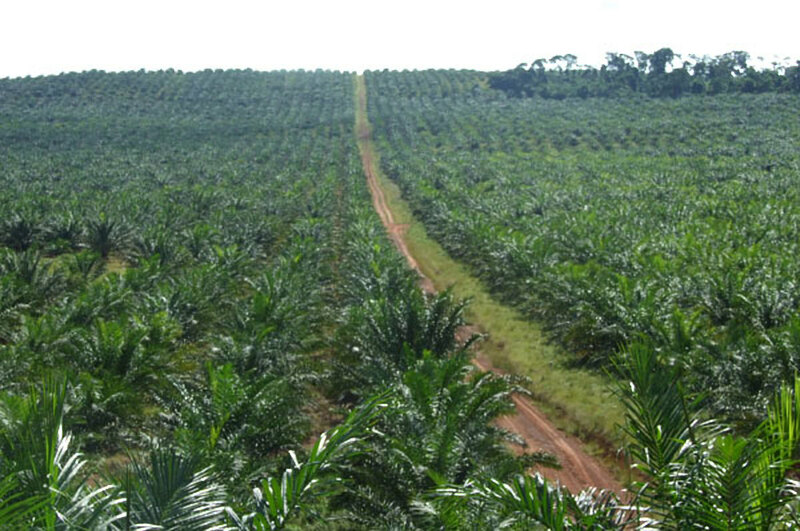 Jack Wycliffe Mbaleeba, the Secretary Kalangala Oil Palm Growers Trust says the delayed payment had led to delayed cultivation of the Palm Oil fruits at several farms. BIDCO has up to 40% shares in Oil Palm Uganda Limited and is the sole buyer of crude palm oil from OPUL.